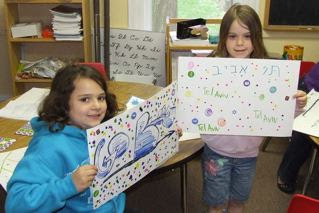 Our religious school offers a dynamic and engaging environment in which children can learn both Judaics and Hebrew. 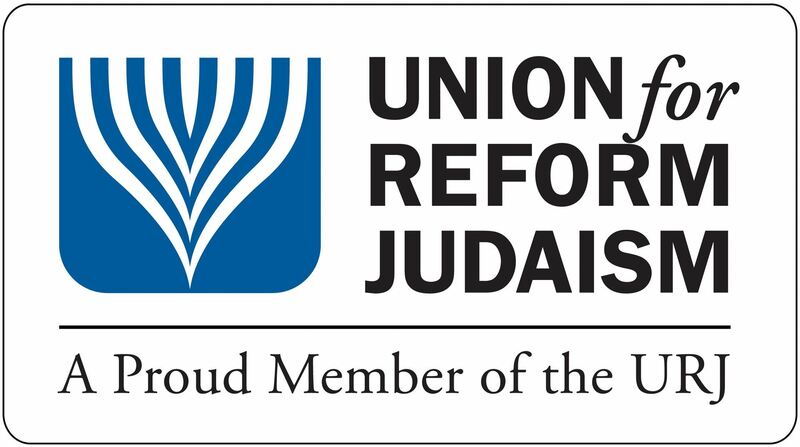 We invite new students, in all grades, to join us whether this is their first step in Jewish education or a continuation of a foundation already begun. 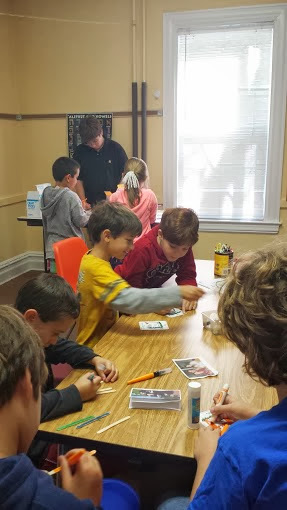 Our students in grades K through 7 meet once per week (Sundays 9 AM-12 Noon). They are taught by experienced and enthusiastic teachers and interact regularly with our clergy. 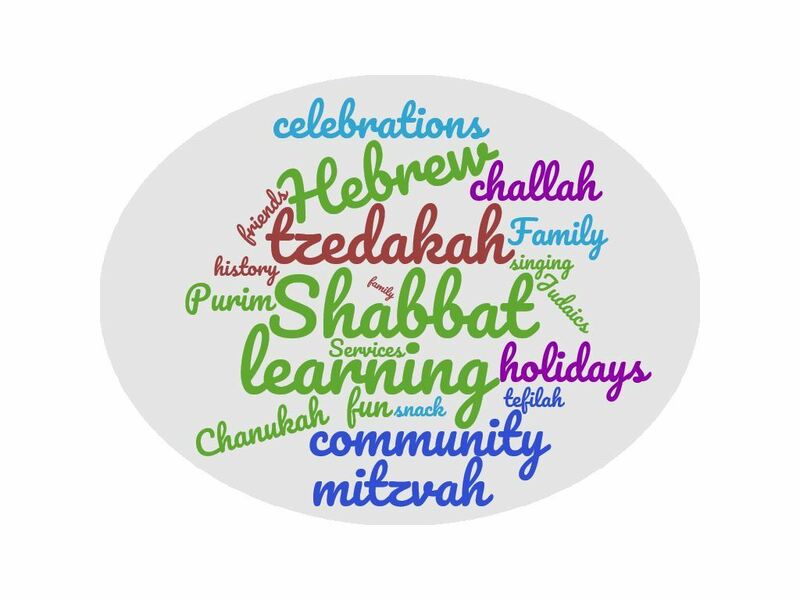 The students participate in monthly Family Shabbat services, fun holiday celebrations, social action activities and various types of tzedakah (including our exciting "mitzvah mall"). For students in grades 8 through 10 Confirmation classes are available. 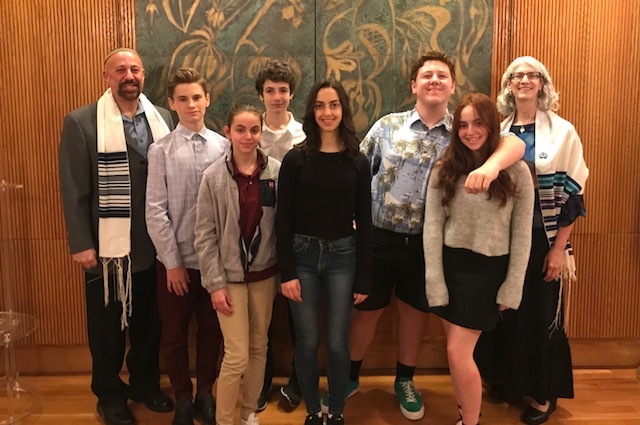 This is an enriching program designed to provide older students with the opportunity to deepen their Jewish identity through study, lively debate and an exploration of Jewish morals, ethics and teachings. Our Rabbi leads this program two Sundays per month. 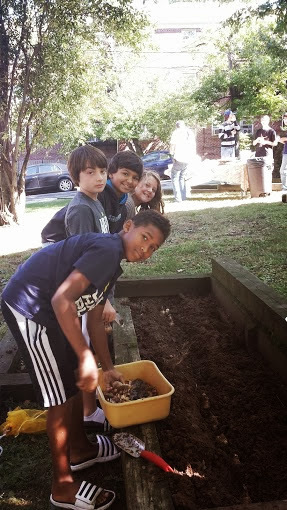 For more information about our school, please contact our Religious School Director, Cantor Sandy Horowitz. For other inquiries, please contact our Religious School Committee, our B'Nai Mitzvah Coordinator, or Rabbi Schwartz. Students grades 8 and up may also be interested in our Youth Group. Religious school students, parents, and congregants can access additional educational material when logged in via our Learning Resources page. As our 6th and 7th graders prepare for B'nai Mitzvah, they work directly with our Rabbi to explore the meaning of their Torah portion and prepare their own D'var Torah. Students also work closely with our Cantor to master their Torah portion. 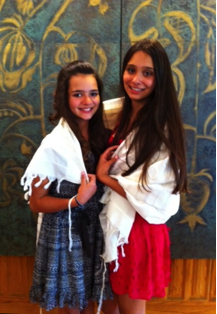 All of the hard work culminates in a beautiful service led by the B'nai Mitzvah student. For more information on this life cycle event, contact our B'nai Mitvah coordinator. to a time we will not see."